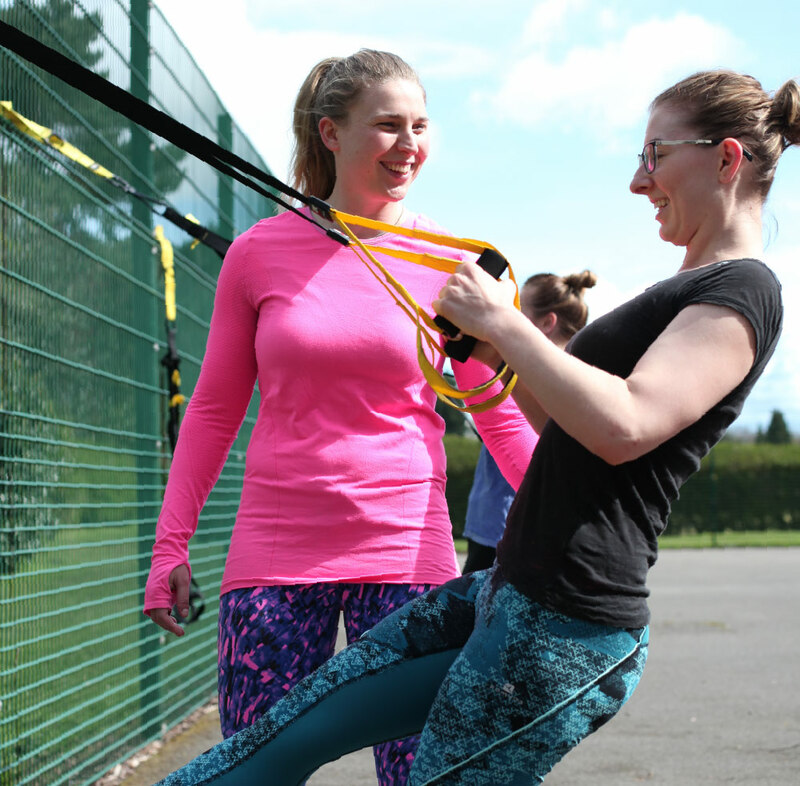 This session includes a variety of exercises using both your body weight and my favourite equipment such as the TRX, Viprs, Dynamax balls and more! 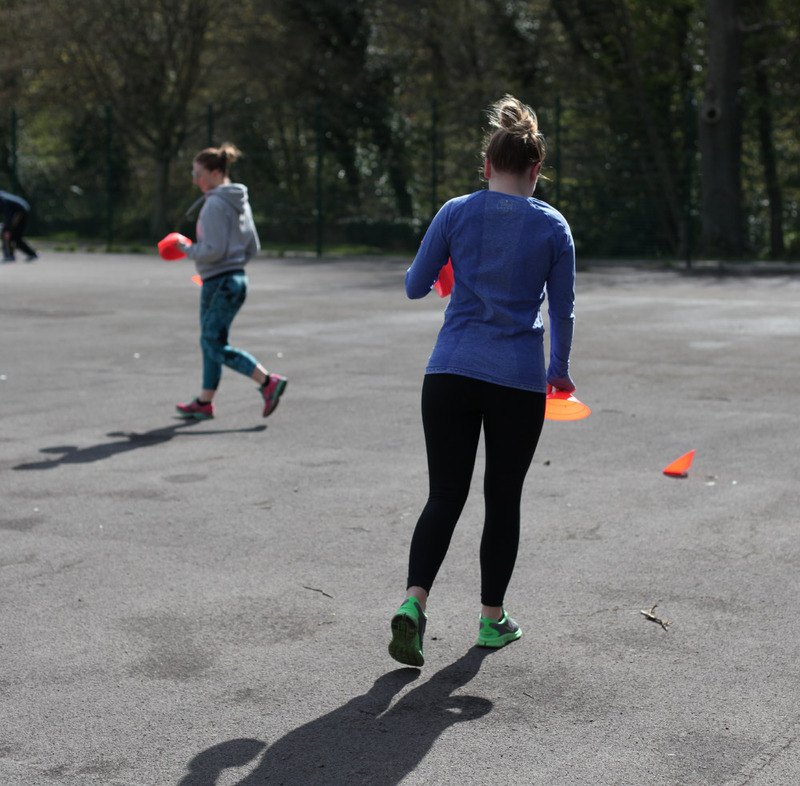 A great, fun filled class which will increase your metabolism to the max – letting your body burn calories hours after the workout. 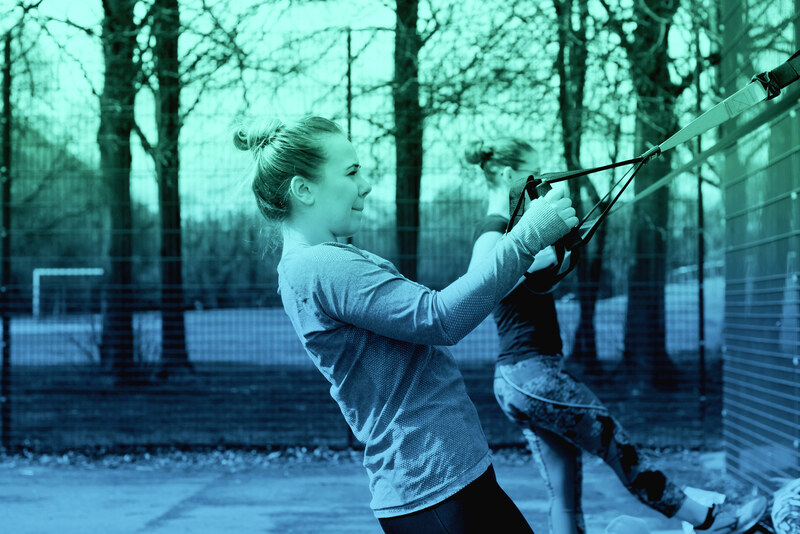 If you find you get bored with exercise easily, then this session could be a great opportunity for you to mix up your workouts and make it more fun and exciting.